To make a gift of stock is easy. Simply download Wellspring Securities Transfer Form 2018 and follow the instructions. 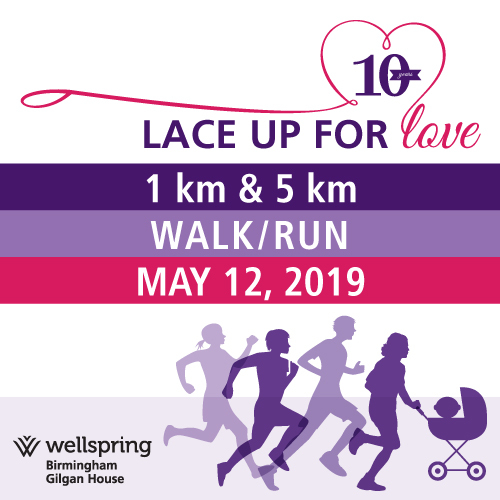 Anna Bernardi, Associate Director, Major and Annual Gifts, Wellspring Cancer Support Foundation, 105 Wellness Way, Toronto, Ontario M4N 0B1; Email: Anna@wellspring.ca ; 416-480-4440.